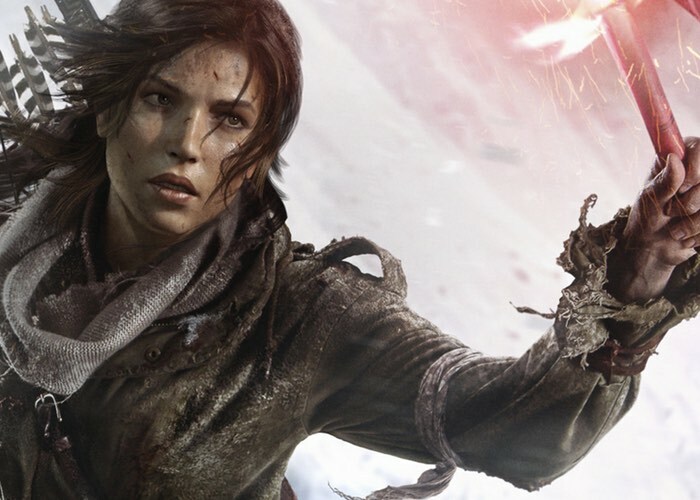 Lara Croft fans will be pleased to know that the third and final DLC for the latest Rise of the Tomb Raider game which is currently only available to play on Microsoft’s Xbox One console, PC and Xbox 360, will be available to enjoy later this month from March 29th onwards. The deadly disease turns Trinity soldiers into “bloodthirsty killers who thrive on carnage” otherwise better known as zombies. Check out the video below to learn more about the complete experience provided by the latest Rise of the Tomb Raider game that will be available to play on Sony’s PlayStation 4 towards the end of 2016. LARA CROFT, one of the greatest characters in the history of video games, braves the elements, faces the unknown and discovers something greater in RISE OF THE TOMB RAIDER. Lara has to use every tool at her disposal to survive as she attempts to re-seal the base. The legend continues. Get the complete gameplay experience with Season Pass on Xbox ONE and Windows 10. Lara will take on the Tomb Raider version of zombies on March 29 for Xbox One and PC (via the Windows Store).